Visited Malta in June 2014. 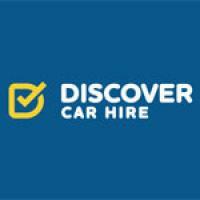 Pre booked car with PRINCESS CAR HIRE of St Julians one month before travelling. Car was delivered by Raymond as agreed to our apartment in Qawra on first morning following arrival. New car with only 3000kms, free baby seat and half a tank of fuel. It was spotless. 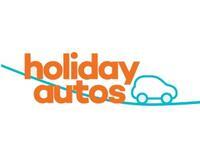 Only 22euros per day, 150 excess and no hidden charges. Great! Raymond allowed us to drop the car at the airport on departure for no extra cost at all which save us 25 euros taxi fare. Excellent company, professional service and very reasonable. Will use on our next visit and cant recommend highly enough.